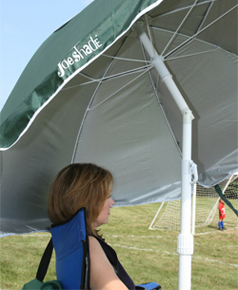 Buy Your JoeShade Portable Shade Umbrella Now! Blue, green, or red umbrellas are available for immediate shipping! Please make your color choice below and click the “Add to Cart” button to complete your purchase. *Free shipping applies to the 48 States. Contact us for additional rate quotes to HI & AK. 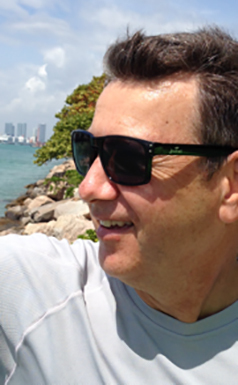 We do not ship outside the USA. 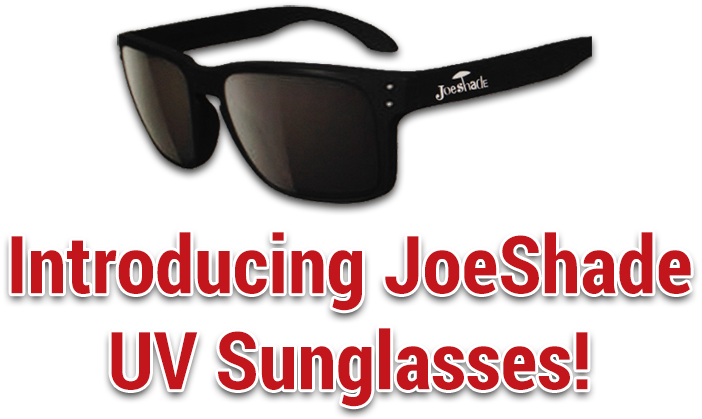 Buy Your JoeShade UV Sunglasses Now – $19.95 plus FREE shipping*!